New City Brewery is in a small, working class town in Western Mass - a place where things are still made by craftspeople, and by hand. This also holds true for New City Brewery. Their beers are made with all-natural ingredients, and they’re made strong. We looked to bring this integrity of craft to our marketing as well. And because New City Brewery takes a lot of pride in where they are from, we celebrate their brewery with the tagline: "As strong as the place it’s from." 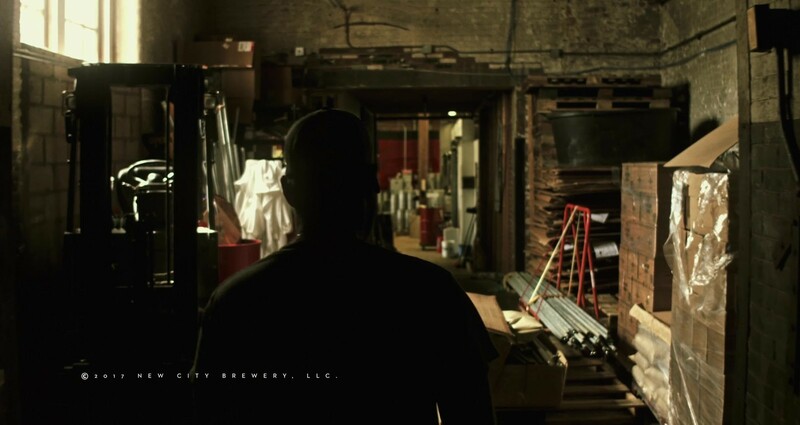 This online video was designed to help New City Brewery with their distribution partners from Whole Foods to bars throughout Massachusetts and New York. The video will run in targeted local markets, and on Facebook with paid media. In the spirit of fewer cooks in the kitchen, we made this video with as few people as possible. In fact the beer was brewed by three people, while the video was made by two. So essentially, we set out to make our marketing with same integrity as New City Brewery makes their own product.